Can Pruning Kill a Tree? Here’s a good question we get from a tree service: can pruning kill a tree? In some cases, the things that you cut down will grow back. For example, if you gave yourself a bad haircut, or if you cut your grass a little too low. If you prune your favorite tree incorrectly, however, you can kill it if you take too much off the top or chop it incorrectly. You might also find that you prune it at the wrong time, and with that being the case, precision is essential. We’re going to share a few facts with you that should help you prune it correctly and keep your tree intact for next season. You might have issues with your favorite tree blocking the sun, or maybe your neighbors have complained about it time and again. Before you grab your chainsaw or your pruning shears, remember that the large section of the top is known as the crown, and cutting it all off will kill the entire tree. If it does not kill it, it will leave you with a completely disfigured tree along with a severely deficient support structure. Yes, there are specific times that you should trim your trees, and times that you should really refrain. It all depends on the species of the tree, so before you begin pruning make sure you do a bit of research into the different species. There are some species that should be trimmed in the spring, some in the summer, and some in the fall. 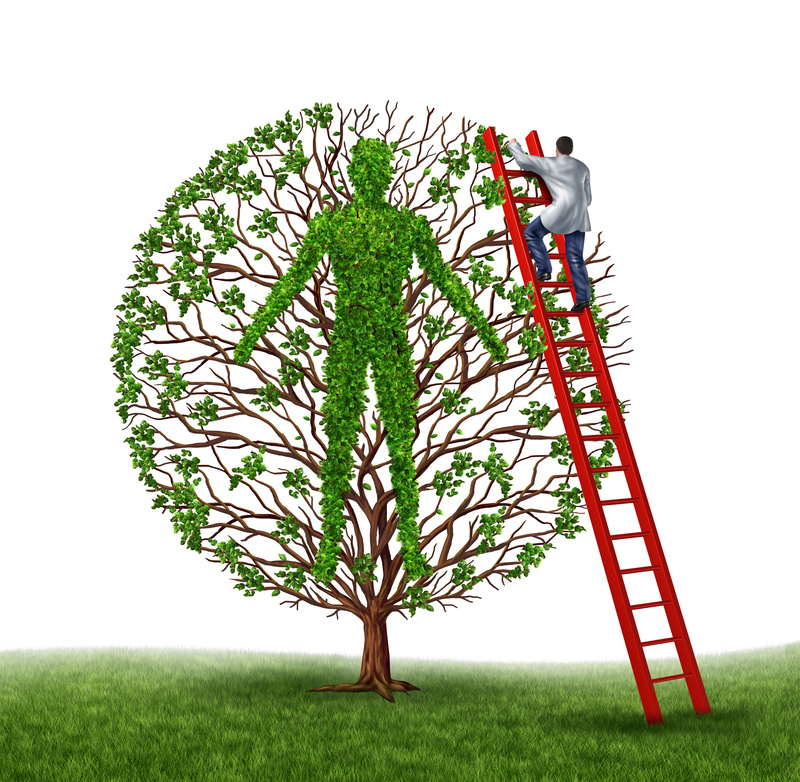 If you planted that tree specifically you should know the species and be able to do some research. If it was there when you moved in, it’s time to hit the library. Improper cuts in the wrong order can also kill your favorite tree so keep that in mind when you are cutting. First of all, don’t cut too close to the trunk as this will remove the branch collar and doing so will cause the tree to become unable to heal itself after being cut. In addition to that, do not tear off the bark as this can make the tree more susceptible to disease and even pests. As you can see, there is a lot to remember when it comes to pruning your tree but if you go in prepared with the right knowledge you can certainly pull it off. Yes, you can in fact over prune your tree if you get too ambitious. Ideally, you should avoid cutting off more than fifteen to twenty percent of the tree’s foliage, but if we’re being realistic then you should really only be pruning five to ten percent. If you want to do more, that’s fine, but it’s at your own risk. Also, remember that if you’re planning to make room for other plants you should remove some of the trees rather than over-pruning them. In the end, it’s better to send them to a new home rather than mistakenly killing them. 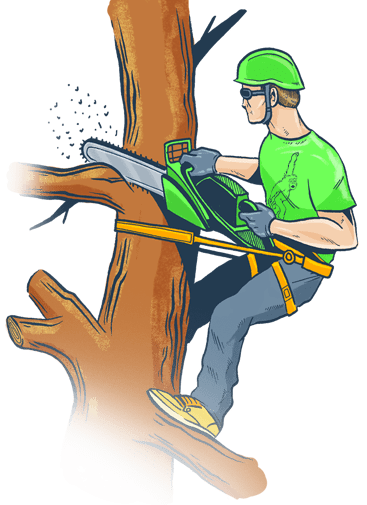 These tips will definitely help you to get on the right track, but at the end of the day, it might help you out significantly to call professional tree service in Orlando. There is little doubt that it will cost more, but at the end of the day you will not only save the life of your tree, you will ensure that it is still absolutely beautiful. For more information and to get your pruning job underway, give us a call and talk about the services that we have to offer. Here’s a good question we get from a tree service: can pruning kill a tree? In some cases, the things that you cut down will grow back. For example, if you gave yourself a bad haircut, or if you cut your grass a little too low. If you prune your favorite tree incorrectly, however, you can kill it if you take too much off the top or chop it incorrectly.